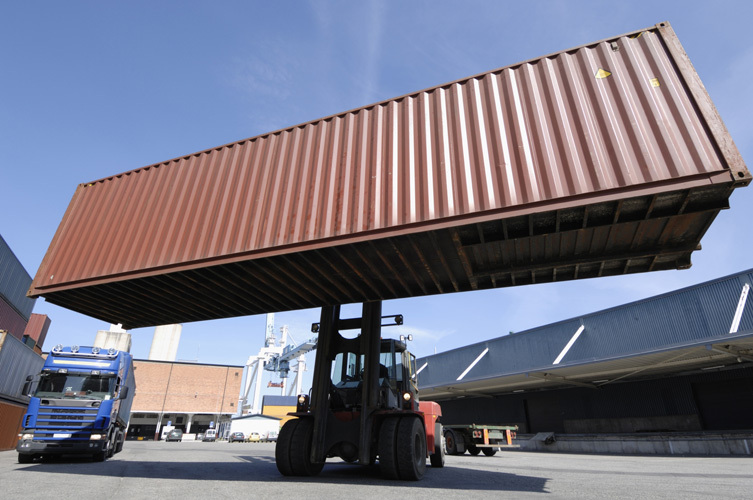 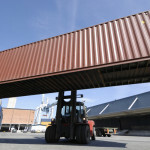 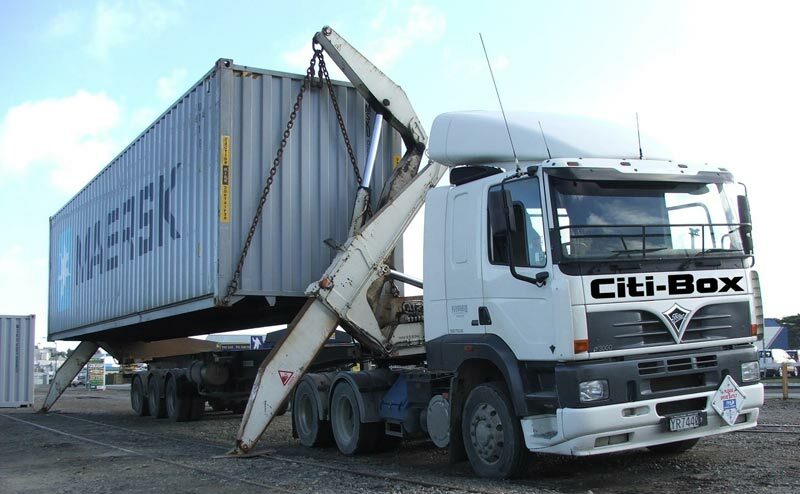 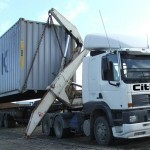 Transportation and delivery of containers can vary from location to location and the type of vehicles used. 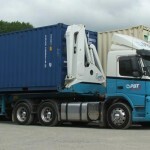 From our comprehensive branch network, we can manage and deliver shipping containers to your door or around the country. 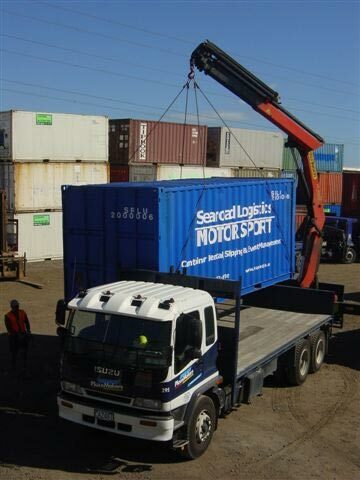 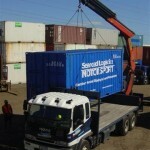 Our logistics system will provide an efficient and cost effective reposition of both full and empty containers. 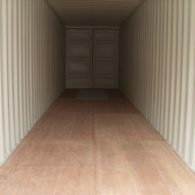 We will also endeavour to minimise disruption to your business or residence and meet the requirements of our Environmental Policy when our containers are delivered. 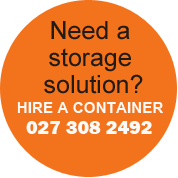 Talk to one of our staff and discuss the best delivery option for you. 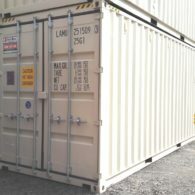 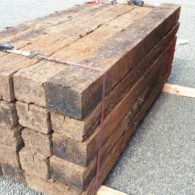 This may include a site visit to review the access and any hazards that may inhibit the placement of the container. 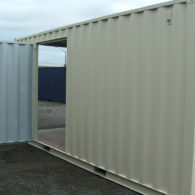 Alternatively you may request a quote.